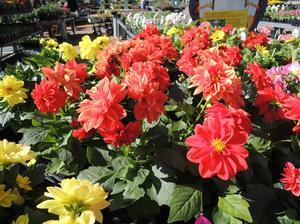 Annuals and perennials provide the color we crave. 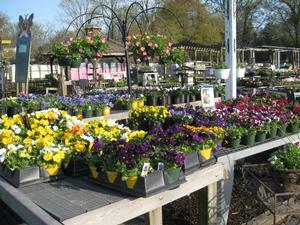 Betty's has a vast selection of annuals, vegetables, perennials and vines for every setting. 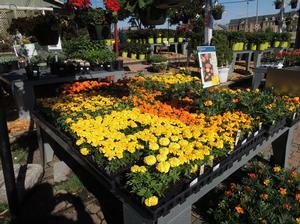 Wander through our beds for inspiration or ask our experts for recommendations for your specific needs.